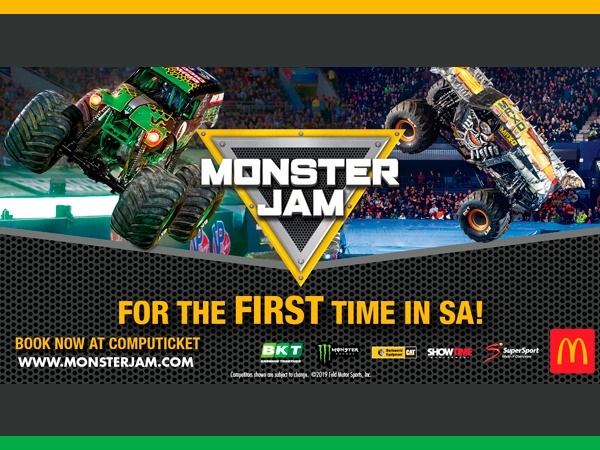 We’re giving away two sets of four family event to attend Monster Jam at the Durban, Cape Town or Johannesburg leg of the tour. Simply SMS your answer to the question, followed by your full name, contact number, and address. to 34683 .